A dental extraction is performed to remove a tooth, whether because of disease, crowding, or damage. 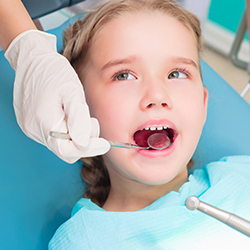 When teeth extractions are required, the area around the tooth will be numbed and your dentist will remove the tooth. A small amount of bleeding is normal, as your mouth will replace the removed tooth root by forming a blood clot in the area. 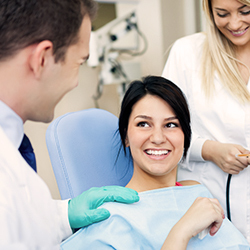 Caring for your mouth after an extraction is very important. Your local Newark dentist will outline how you should care for the area of the extraction based on your unique needs. Generally, it is important to allow your mouth time to heal, so be sure to avoid activities like smoking, drinking through a straw, or eating foods that may aggravate the area. If you are in need of a tooth extraction in Newark, DE, don’t hesitate to reach out to us at Christiana Dental Spa at your convenience!